environment helping you to reach your potential as a runner. Our Wednesday sessions are specifically for beginners. 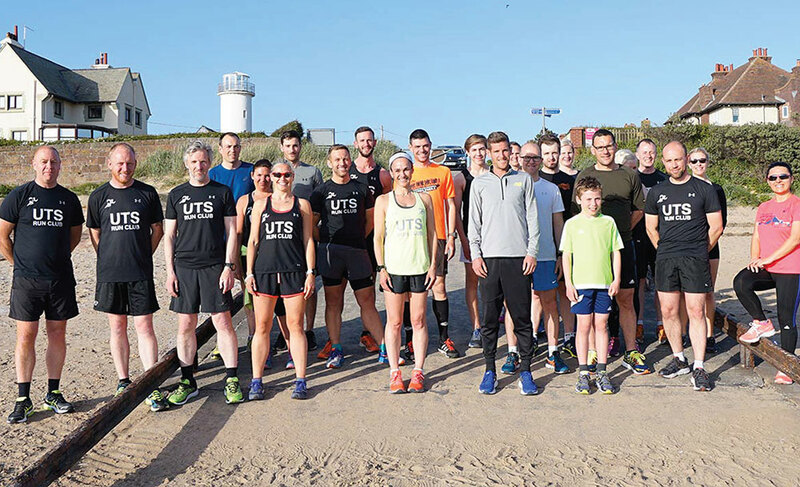 UTS are proud to have our very own running club, which meets every Monday, Wednesday and Thursday evening offering members a structured and progressive training environment helping you to reach your potential as a runner. Training is devised by Great Britain International athlete Jonny Mellor, with a highly knowledgeable and enthusiastic coaching team behind him. At UTS we pride ourselves on making sessions enjoyable yet rewarding no matter what your current ﬁtness level is. We are always on the look out for new members, be they top athletes who struggle to make their own clubs training nights due to other commitments, runners looking to take their ﬁrst steps towards improved ﬁtness and competing in events or simply people who wish to mix up their current training regime with something different and challenging. 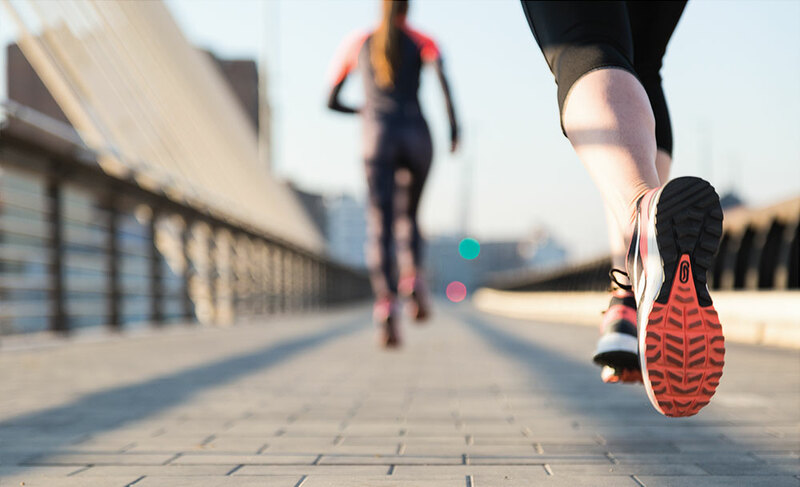 Our Wednesday evening beginners group is perfect for those taking up running for the very ﬁrst time or returning to the sport. Rather than just meeting twice a week and heading out for sessions, UTS take Jonny’s approach as a professional athlete to periodise and focus training on individual members and speciﬁc periods of the year. By taking a SMART approach to training we feel it ensures members get the most out of their training experience, which produces fantastic long-term improvements. Many of our members have gone from strength to strength lowering personal bests and hitting targets that were once thought of as unattainable! Individual running plans are also available created by Jonny distributed via Training Peaks on a weekly or monthly basis giving you the perfect all round package with speciﬁc paces identiﬁed for sessions. Each session consists of a thorough warm up, followed by drills and strides to help improve running form and technique, with a series of intervals following, which can be anything from speed work outs to marathon speciﬁc sessions and tough hill sessions in West Kirby.